Data is the most important thing that you have on your Android phone. 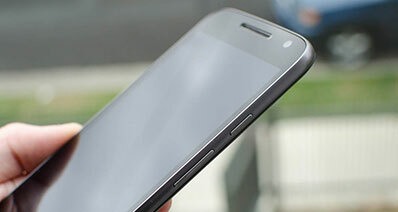 However, the Android phone is easily corrupted, stolen or destroyed due to various reasons. 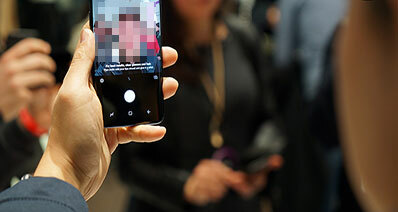 So you have realized the importance of taking a backup on the regular basis to ensure the safety of all your data stored on the Android device. You can find lots of ways to back up Android phone to computer, cloud storage space or Google Account easily, but when you're going to extract files from backups, these simple tools seems to be not an ideal option because of lots of them not allow users to extract or restore specific files to Android device again. 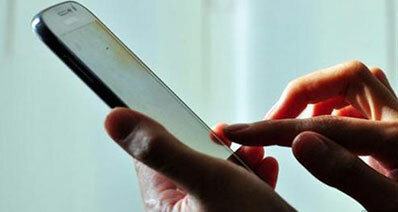 And this result in big trouble for many Android users. That's why more and more Android users wish to find a reliable yet professional Android Backup Extractor software to help them access to these backups and get you needed data back to Android selectively. If you're also one of them, you've been the right place. In this post, you can learn the best Android backup extraction software and how to extract files in Android or broken Android easily. Part 2. How to Extract Files in Android within 3 Simple Steps? Part 3. How to Extract Data from Android Phone with Broken Screen? iSkysoft Toolbox – Android Data Backup & Restore is not a simple Android Backup Extractor, it also works well as a backup tool for all Android users. It will help you get your data back when something goes wrong with your Android phone but the premise is that you have backed Android data with this powerful tool. What's more, iSkysoft Toolbox is a comprehensive solution for Android users, which provides various solutions for all kinds of Android issues in the daily life. Extract data from Android backups selectively according to your own needs. Preview files with detailed info before extracting, so that you can quickly locate your target files. 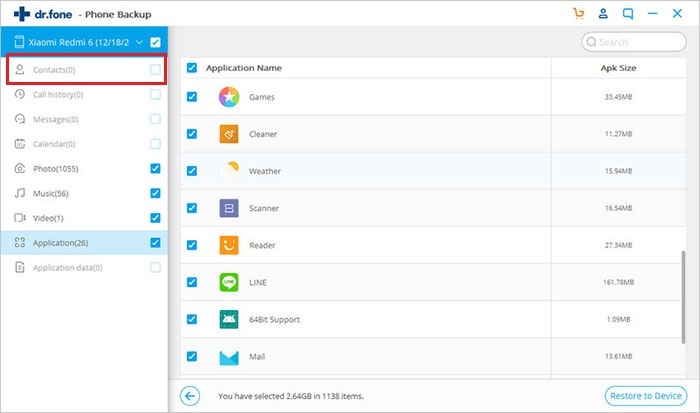 Backup Android data with 1 simple click. Compatible with more than 6,000 Android devices on the market. How to Extract Files on Android with iSkysoft Android Backup Extraction Software? Here, let's suppose that you've created a backup of Android with iSkysoft Toolbox before. 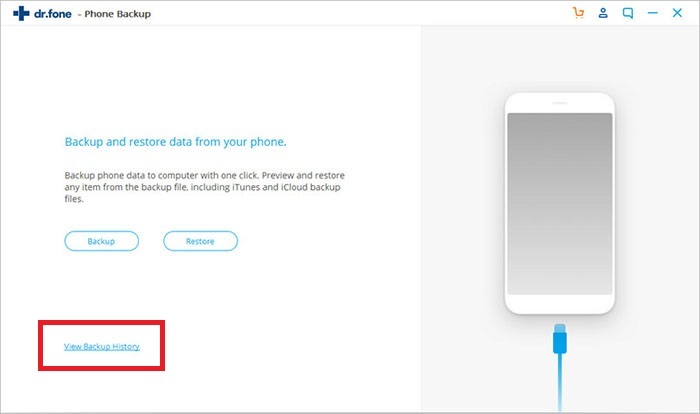 If you don't know how to backup Android with this porgram, you can learn more details by clicking the link. 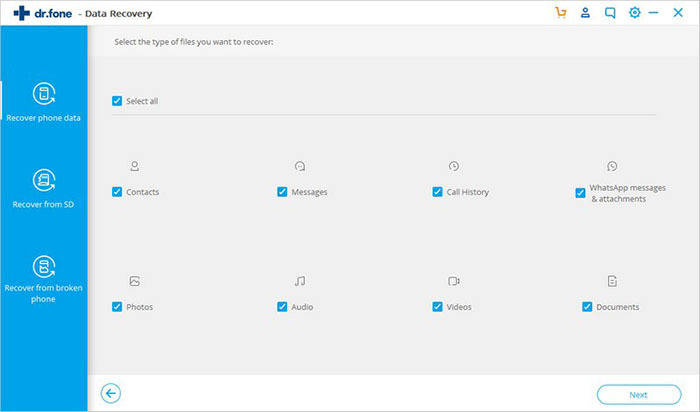 Step 1: Launch iSkysoft Toolbox and choose "Data Backup & Restore" function from the main screen. 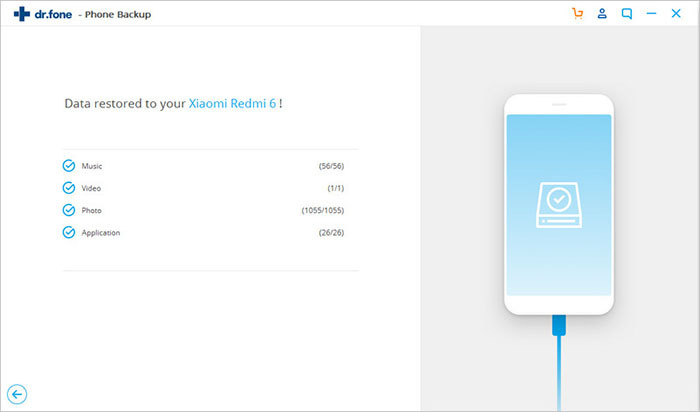 Step 2: Follow the onscreen instructions to connect your Android to computer and make it be recognized. Then, you'll see an interface like below. Click "Restore" button, you'll see a list of all backup files in your computer. Click the one that your target files is located, and click "View" to load the backup contents into the program. Step 3. 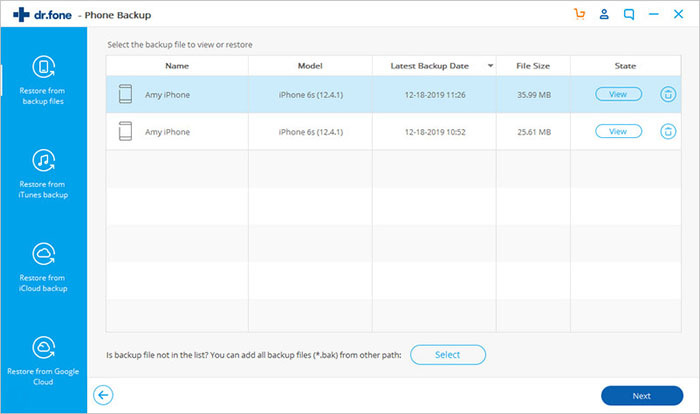 You can preview all backup files by clicking the file types in the left panel, then tick all files you wish to extract and hit "Restore" button to get them back to your Android device. It supports contacts, call logs, messages, calendars, photos, audio, video, application and application data. If Your Android Screen is Broken or Unresponsive, How to Extract Files in Android? 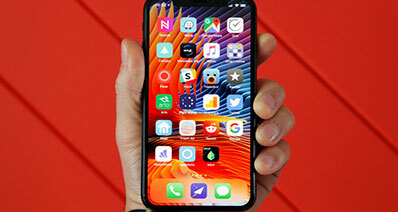 - Water, if your phone has been dropped into the water accidentally, your phone screen will be unresponsive and there are chances that phone can get damaged. - Accidently slips, sometimes phone goes down accidentally from your hands and hits the ground. That force can badly damage the screen of your android phone badly and make it broken and unresponsive. If your Android screen is broken and you can't access it, the best option that I will recommend you to extract data is to ask help from a tool called "iSkysoft Android Data Extraction". It's the best and most efficient tool that is designed especially for broken, unresponsive or blank Android screen. 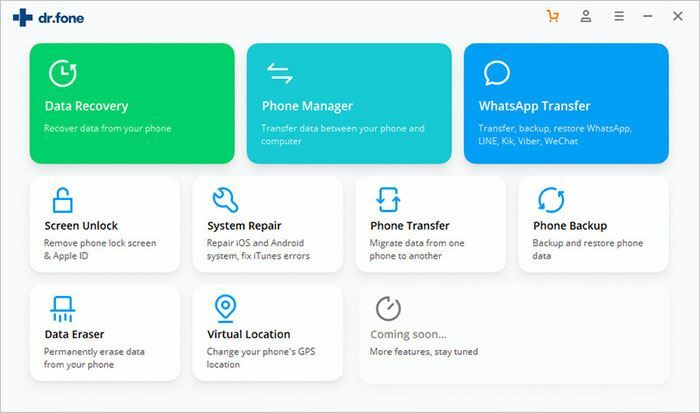 And it allows you to access a broken Android phone without enable USB debugging, then you can extract contacts, messages, call logs, photos, videos, audio, Whatsapp messages, apps, etc. as you like. All in all, choosing a reliable yet functional program to help you backup Android data, restore Android phone or extract needed files from backups can greatly reduce the risk of losing data and improve your working efficieny in the digital life. So if you're looking for an Android Backup Extractor program, or find the best daily backup & restore tool for Android, then iSkysoft Android Data Backup & Restore could be the best option for you. If you're not sure, the free trial version is avaliable here and you can experience its handy operation and powerful function by yourself.